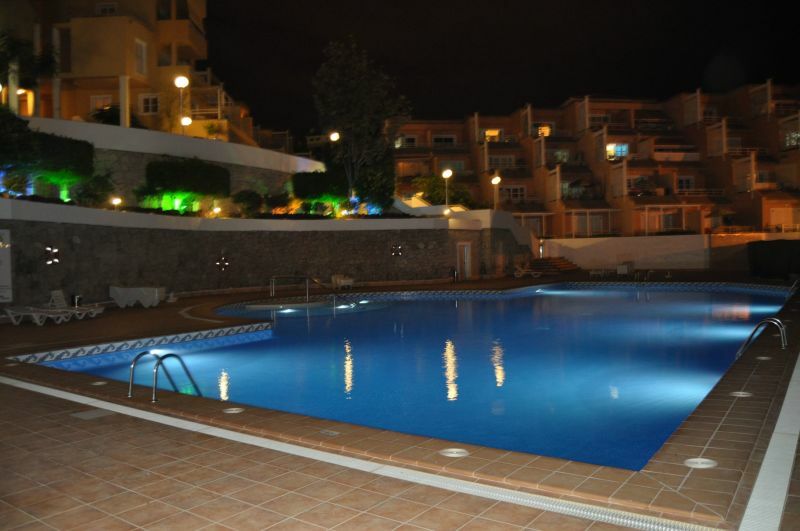 Near the beaches of Fañabe, Puerto Colon, Las Americas, just a few steps from shops and restaurants. 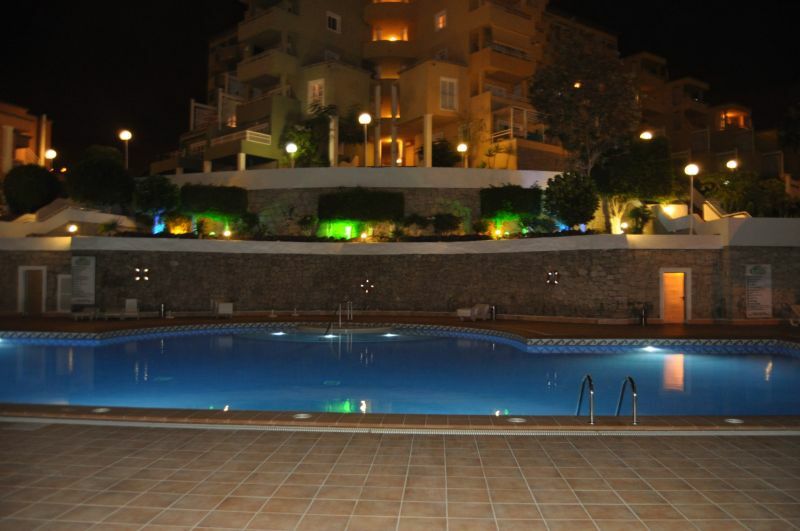 New, functional apartment, tastefully decorated, with very pleasant view of the sea and sunset over Gomera. 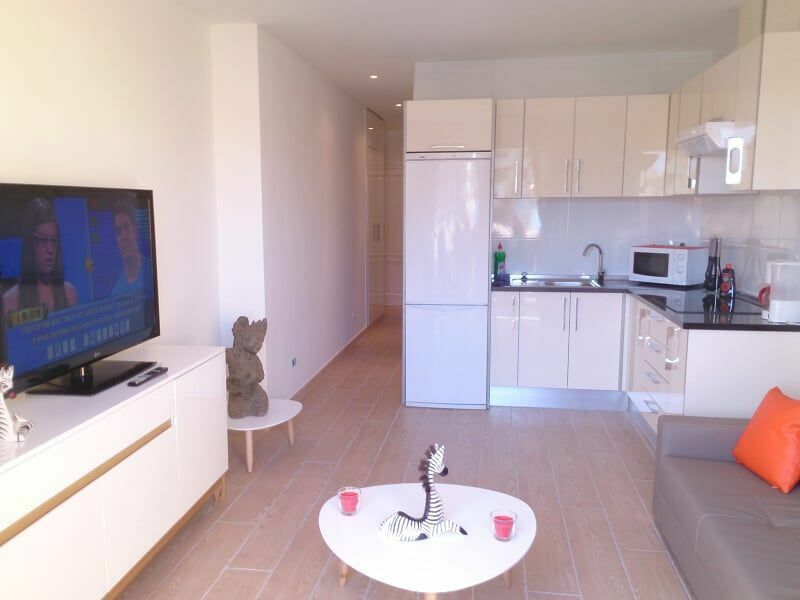 Italian-style shower, hairdryer, plancha, quality bedding, WiFi, broadband, flat-screen televisions with 26 channels in French (DIGITAL TERRESTRIAL TELEVISION)). Equipped kitchen, big fridge and freezer. Washing machine, Shopping trolley. 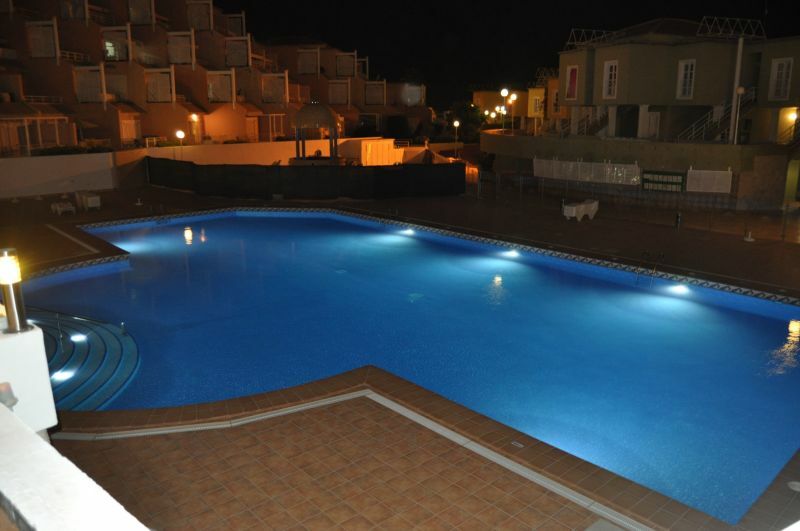 3 swimming pools in the residence, WIFI in the bar, very nice swimming pool, free deckchair, parking lot. 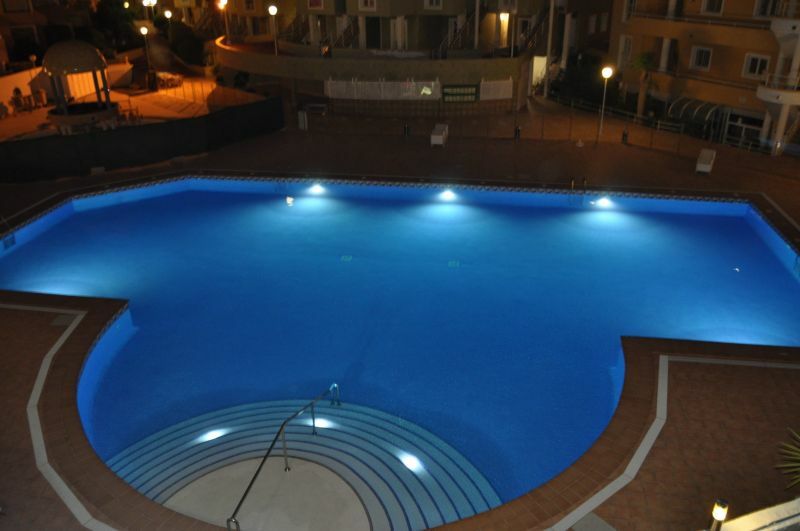 We are at your disposal for more information and can advise you on the best spots for an excellent holiday. 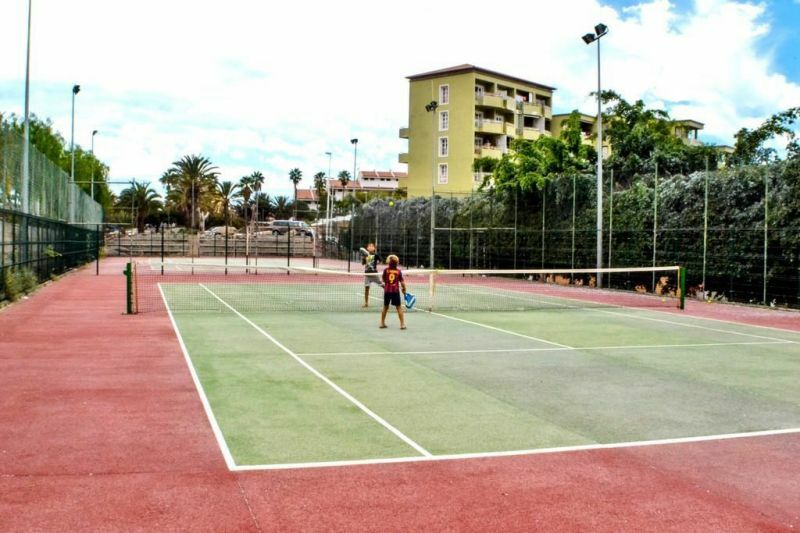 On the most beautiful beaches of Tenerife, close to shops and restaurants in a quiet and very clean complex. Located between Bahia del Ducque (luxurious) and Las Americas. Access by bus, taxi, motorway is very easy and you won't need a car once you arrive. We can advise for all excursions. 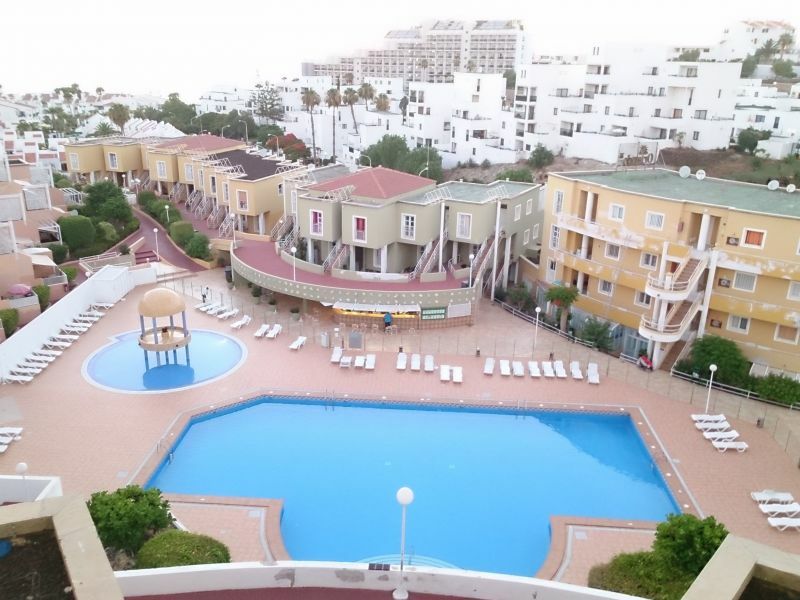 From the airport of the South Reina Sofia, you can rent a car, then follow the highway, Los Cristianos exit "Torvicas Bajo" and we are 20 minutes of the airport. We shall guide you when you arrive.